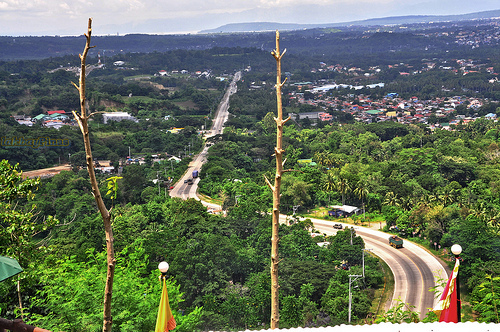 Davao City Hilltop sits on a high, steep slope, hilly part of the Barangay Langub, Diversion Road, Ma-a, Davao City overlooking the beautiful scenic expanse of Metro Davao. 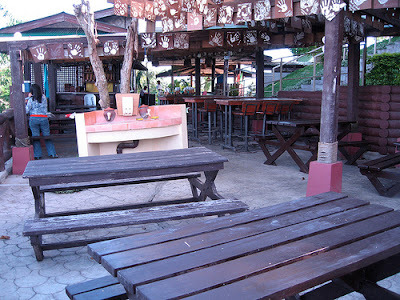 The place is frequented by locals and a popular destination of domestic and foreign tourists. Here, one can lunch or dine-out with families, friends, and colleagues at Dencio's Kamayan and enjoy the panoramic view of the metropolis, Davao Gulf, and Mount Apo, or to the more adventurous, the zipline at Zip City is definitely a thrilling treat. One can also go swimming here while enjoying the beautiful scenery of lush colorful floras and faunas amid towering trees that provide temporary shelters to passing wild chirping birds, and the freshness and coolness of the surroundings. 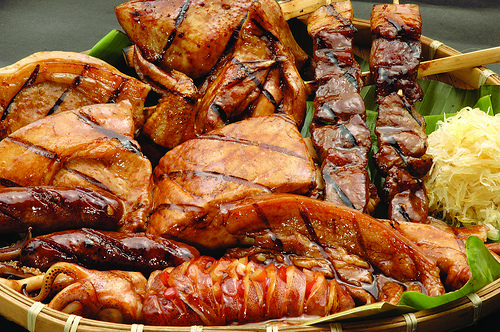 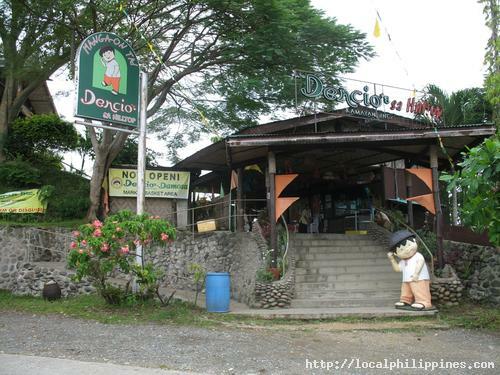 Dencio’s Kamayan is a famous family restaurant known all over Davao City for its delectable Filipino dishes serving among many other tasty treats various grilled meat and seafood at very reasonable prices. 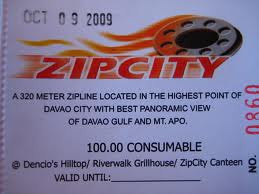 The restaurant started in 1998 and quickly grew to several branches in Davao City: SM City Davao, NCCC Mall in Ma-a, Market Basket at the Damosa Gateway in Lanang, and the Hilltop branch; and branches in Tagum, Davao del Norte, and General Santos City at KCC Mall. 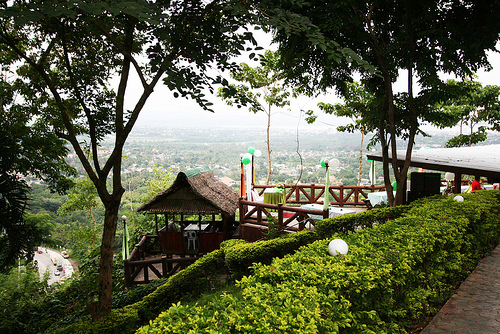 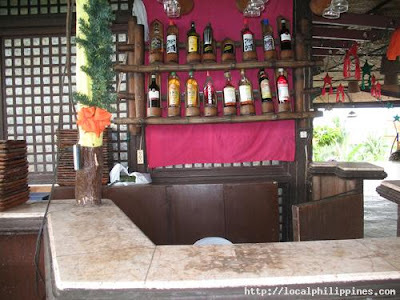 Dencio’s Kamayan has become part of the dining experience of locals and visitors as the restaurant provides a homey ambiance with the scenic view of Davao City as backdrop. 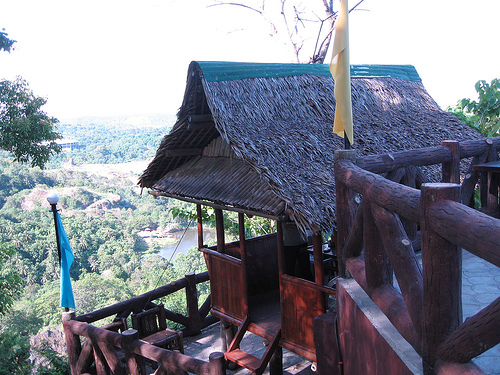 Food is served in the main dining hall, and in separate bahay kubo-style cottages down below. Dencio’s Kamayan is open for lunch and dinner everyday. 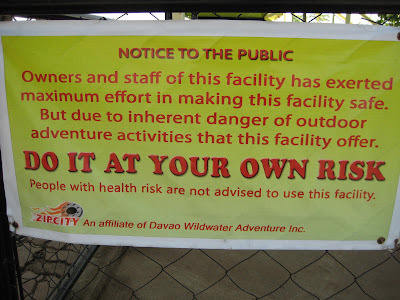 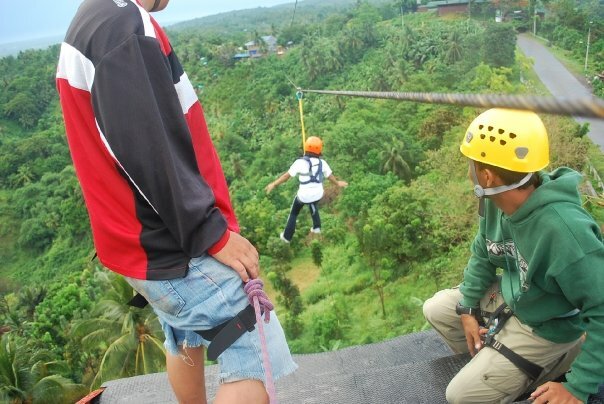 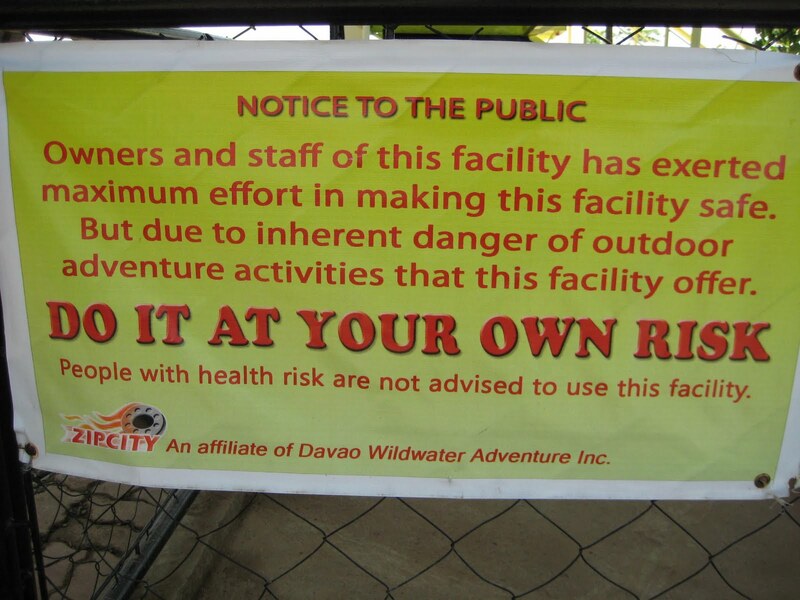 Zip City at Hilltop is said to be the friendliest zipline (for all ages) in Davao City very near Dencio's Kamayan. 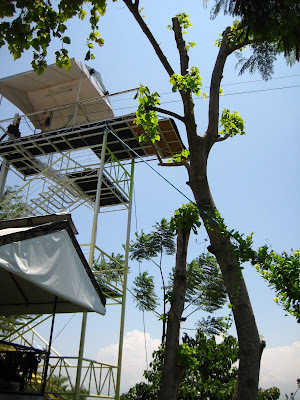 The facility is a 320 meter zipline about 120 feet above the ground and uses state-of-the-art standard equipments approved by the UIAA (Union Internationale des Associations d'Alpinisme) International Mountaineering and Climbing Federation. Opens on a first come, first serve on Wednesdays, Thursdays and Sundays at 9 AM to 5 PM and on Fridays and Saturdays at 9 AM to 8PM.